THE WEEKLY SURPRISE! 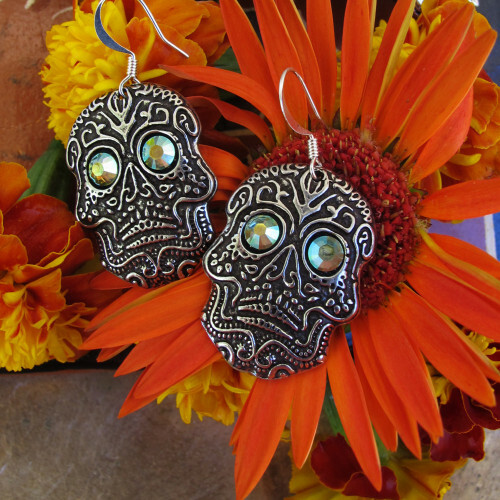 15% off our Sugar Skull Earrings! What’s your Halloween costume this year?